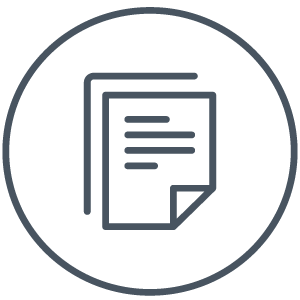 From print to phone and fax, we have the right solution for you to track those costs. A highly configurable print management software that capture full details on print jobs, enabling your firm to gain full insights into the impact of printing on overall firm’s profitability. 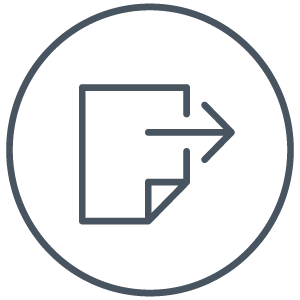 Powerful document-handling platform that instantly directs scanned documents to a network folder or document management system while simultaneously capturing cost information so you can recover costs from client. Routine office expenses such as fax and phone can be easily overlooked and this will limit the potential revenue and leave costs un-recovered. 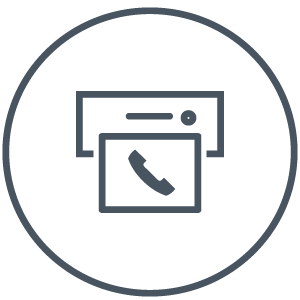 Our phone and fax manager captures all the important information you need to recover those costs such as user information, client information and matter information for every transaction.